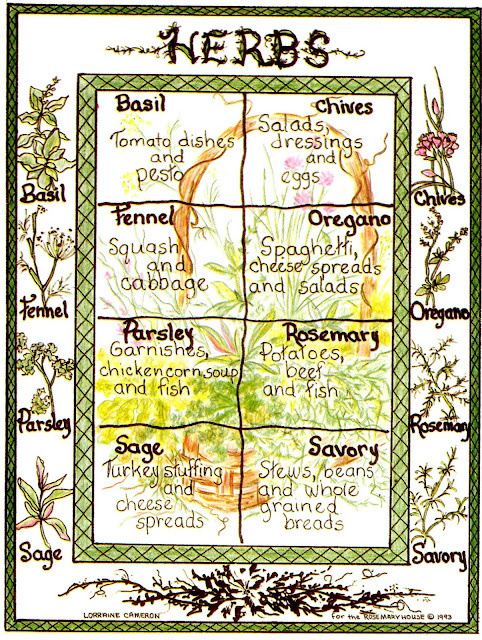 This lovely hand drawn chart gives you simple hints and tips on how to use your spices. This is a postcard designed in 1994 for The Rosemary House. My niece gave me a fun tip about using fresh ginger. She peels her ginger, and then keeps it in the freezer. Whenever a recipe calls for fresh ginger, she pulls it out of the freezer and uses a microplane to zest the frozen spice directly into her cooking pot, returning the unused portion of ginger back to the freezer until it is needed again. Every time I pull ginger out of the freezer, I think about my niece and this tip that she shared! Do you have a favorite spice that you absolutely must have? 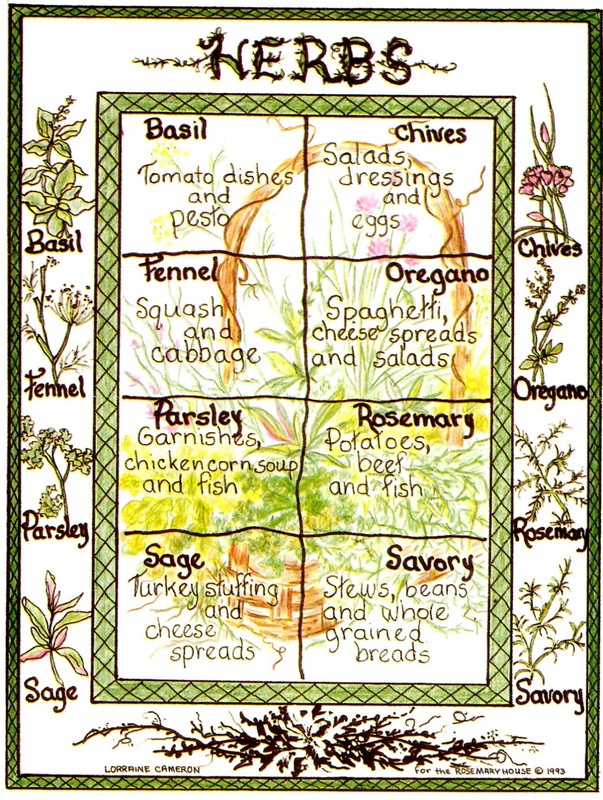 We love the soft drawings of this Herb Chart postcard designed by Lorraine Cameron for The Rosemary House in 1993. Now this is tranquili-tea, er, tranquility! Following the informative garden tour at Ocean Haven, we enjoyed a beautiful and serene tea tasting on the patio overlooking the water. The setting was simply perfect, and the tea was a delight. Our host and hostess, out-of-region MATBA members Paul and Denise Worrell of Naturally Bahamian prepared a delicious sampling of Bahamian treats. We were offered a variety of teas and juices to start which were all very refreshing. Pumpkin Soup, gently seasoned with Bird Pepper and Thyme was on the table. Before we sampled any of the gourmet delights, we took a quick photo of the Mid-Atlantic Tea Business Association members and several spouses. Left to Right, Mark Myers, MATBA President Mike Raab (Tea for All), Paul our driver, Lora Andrews (Cup Tea Bar), Kathleen Hippeli (One Steep at a Time), Ray Hippeli, Nancy Reppert (Sweet Remembrances), Amy Myers (Dollies Tea Room), Debbie Raab (Tea for All) and Gypsy Fleck (Gypsy's Tearoom). Oceanhaven Green Salad with sorrel mango vinaigrette dressing was complemented with BaHammus and Vegan Herb Crackers. BaHummus is Paul's consolidated version of Bahamian Hummus. Mini Fish Patties rounded out the sampling for the main course. Dessert included Bahamian Otaeete apple pies and pumpkin bread. What a delightful and delicious way to spend a morning! While enjoying our Tea, Talk, and Tour at Ocean Haven in Nassau, Naturally Bahamian business owner Denise Worrell served her delicious SuperFood Smoothie. So thick, so delicious, and so refreshing and energizing - super food indeed! She graciously shared her recipe with us. Our next adventure took us to the home of Denise and Paul Worrell, owners of Naturally Bahamian for a Tea, Talk, and Tour at Ocean Haven. Their home is named Ocean Haven because of its proximity to the ocean and because they consider it a haven to anyone who comes. 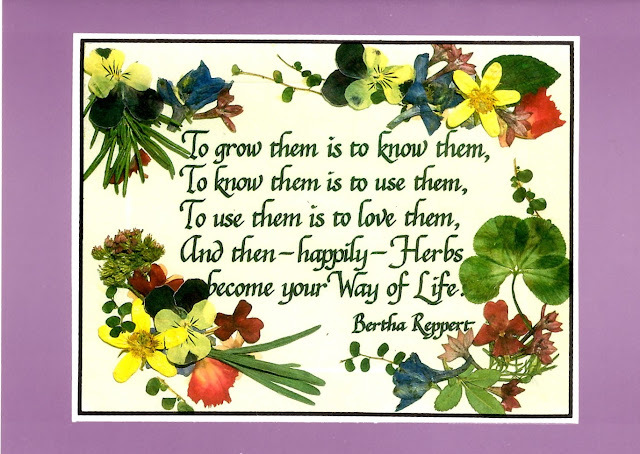 They practice a sustainable way of life, and with a 365 day growing season, the garden is abundant with medicinal plants and fruit bearing trees. Sadly, the devastation from Hurricane Mathew in 2016 took down a large majority of trees. At one time, the house was not visible due to the abundant growth of trees. Slowly the trees are sending out new growth. Paul shared an enormous amount of information as he guided us through their property promoting age old traditions that pertain to the Bahamian flora. The bougainvillea bush is the best natural security guard with its prickly spikes. The flowering jasmine. blooms at night and perfumes the air. The gumelemi tree is a good incense, an antidote for poison ivy, helps to build blood for the pregnant mother, and the leaves are used in tea. Here Paul is showing the Pride of Barbados, a heat loving plant whose species name means 'very pretty'. Our group gathered around and listened to all the information he shared, knowledge handed down to him from his father. Papaya plants grow like weeds and will bear fruit within a year. It is said to be good for high blood pressure. While the coconut tree is an import to the Bahamas. Guava is high in Vitamin C and antioxidants. It'll be the next miracle plant! Paul cautioned to harvest sustainably, only harvesting a maximum of one fourth of the plant. The aquaponics unit is self sustaining with natural gravel filters. Everything is grown in fresh water and there are no artificial insecticides. Ducks, chickens, and goats round out their endeavors. Trips to the grocery store are far and few between. The traveling group of Mid-Atlantic Tea Business Association members were graciously welcomed to a private Bahamian home for an early evening tea. We were ushered to the backyard patio of Evie Rolle's stately home where tables and chairs were set up for a welcoming Sun, Sand and Sea island beach themed tea. A lot of time and effort was obviously put into this special evening, and not a single detail was forgotten, including island breezes. The activities for the evening were printed on beach themed paper, gold boxes with island seashells were made as favors, and the evening began with introductions. Although this was at Evie's home, it was the combined efforts of several long time friends, and the bond of friendship was extended to our group. Denise (L) was the coordinator for our activities on the island, and she enlisted Evie (R) to host this event. Iced beverages offered included Serenity, Virility, or Passion fruit lemonade. The first course started with Conch Fritters served with a French-type dipping sauce. They were fresh, warm, and tasty. A true island treat! The second course featured individually plated Chicken Salad and Bahamian Macaroni and Cheese. The chicken salad was very flavorful loaded with shredded chicken and hints of pimiento, onion, and celery. Bahamian macaroni and cheese is not like the American version. It is baked using a large flat noodle, and very thick almost resembling a lasagna. It is a true Bahamian 'must have' experience. Then, a buffet table suddenly appeared. It was laden with an amazing variety of homemade treats. Pimiento Cheese sandwiches, Corn bread served with assorted jellies, and moist Rum cakes (another Bahamian specialty!). And if that wasn't enough, there was also Tuna Sandwiches, Carrot Cake, and Coconut or pineapple tarts. And then, Guava Duff was served! This traditional Bahamian dessert is reserved for special occasions. A delicious combination of guava fruit rolled up in a sweet dough and served with a rum flavored sweet cream, it was a real treat. Throughout the evening we played games, there was a Bahamian quiz with prizes, and storytelling sessions. 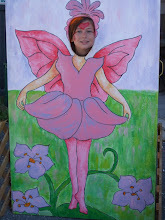 The island has a rich history of story telling, and we enjoyed several. Hot tea was shared at the end of the meal. And Ring Play concluded the evening, which got everyone up out of their seat and moving around. We arrived as strangers, were welcomed graciously to Evie's home, we laughed and shared stories, and left as friends. What a memorable evening. And a true tribute to friendship. Our excursion into downtown Nassau City included a stop at Tasty Teas, a local mother and son business that offers iced teas, juices, nectars, Bahamian teas both loose and in tea bags, and assorted specialty items including vanilla. Tucked back from the main street, the beverages are sold from the front building. The Junkanoo nectar; a mixture of guava, mango and soursop was a refreshing and flavorful, tropical island treat. Behind the beverage shop, is a smaller building where they sell their packaged Bahamian herbal teas. Johnathan led a guided tour of the plants along the wall including lemon grass also called fever grass. He shared the medicinal properties and benefits of many of the herb teas that they package. Once inside the building we sampled several of the teas. Soursop which is said to aide in digestive health and Moringa Tea which is an excellent source of protein, potassium and calcium. 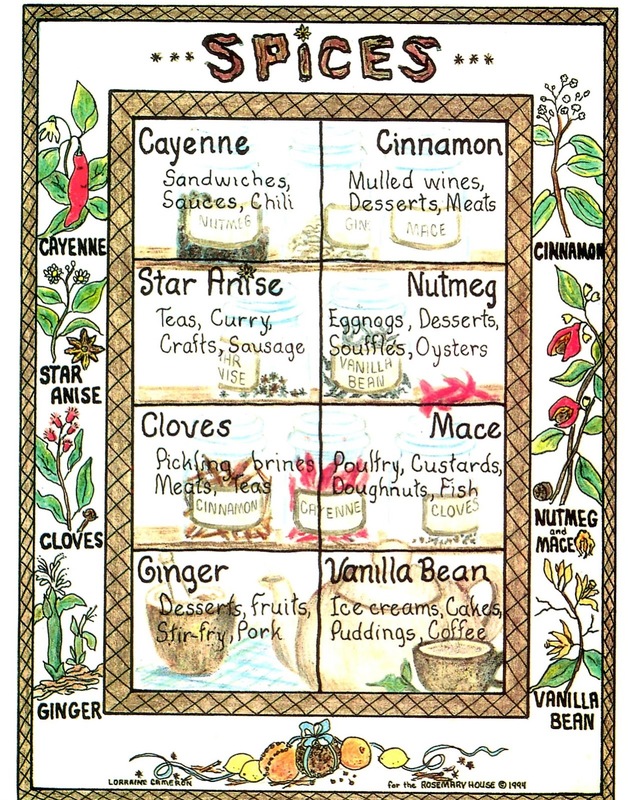 As a resource for additional information regarding the health benefits of the native Bahamian herbs, Johnathan suggested the book Bush Medicines in the Bahamas.